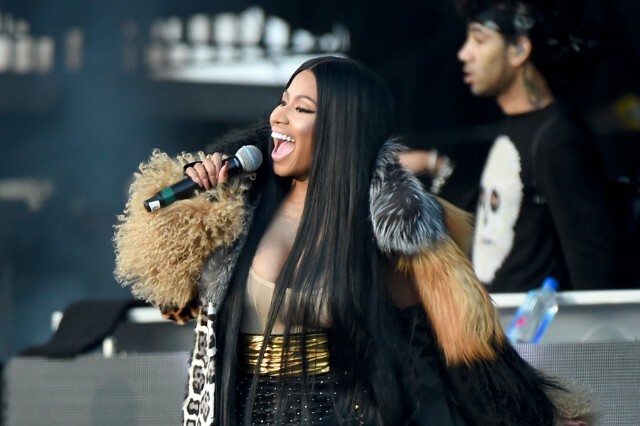 Nicki Minaj has announced her highly awaited fourth studio album. It’s titled Queen and it arrives June 15, Minaj told paparazzi as she walked the red carpet at tonight’s Met Gala. The new album will include her recent singles “Barbie Tingz” and “Chun-Li,” both of which received new videos last week. Minaj is also set to appear as the musical performer on the May 19 episode of Saturday Night Live. Queen is the follow-up to 2014’s The Pinkprint. Watch Minaj share the news with reporters in the red carpet clip below.